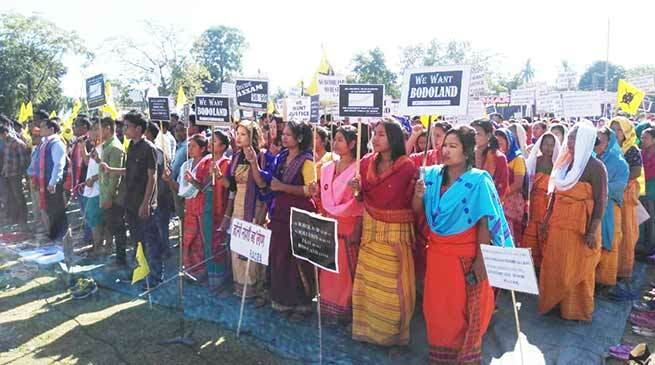 A three hours Dharna organised by Bodoland movement organisations including All Bodo Students Union (ABSU), National Democratic Front of Boroland Progressive [NDFB(P), People’s Joint Action Committee for Boroland Movement (PJACBM) to assert the Government of India, that agitation for separate state will continue until resolved. 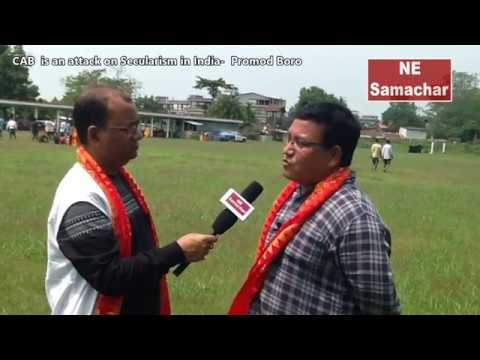 It was held at all the district head quarters across proposed Bodoland state and in Assam. They carried the poster welcoming PM Modi visits in Assam, but the same times they asking PM Modi when the Bodoland issue will be solve. 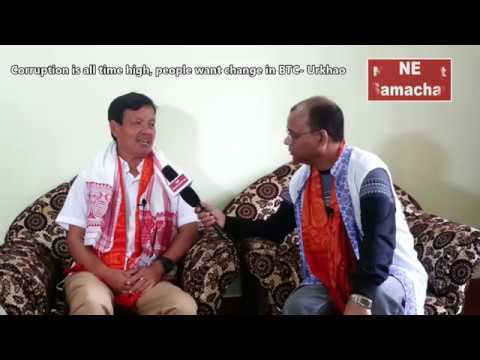 Talking to the media, Bodo leaders said that ‘ the movement for Bodoland state started 51 years back and it is still alive due to failure to address people’s fundamental questions and aspirations. The NDFB (P) alone had 15 rounds of tripartite talk and had 27 rounds of talks with the interlocutor during last 12 years of peace process but there was no progress in the talk, they added. “We want solutions of our each and every problem within the framework of Indian constitution. Whenever the nation faces any kind of trouble, we always get ready to stand by the nation and it’s Government. Our dedication and commitment to the nation will remain same in future too, because we always strongly desire to see a strong and developed India”. 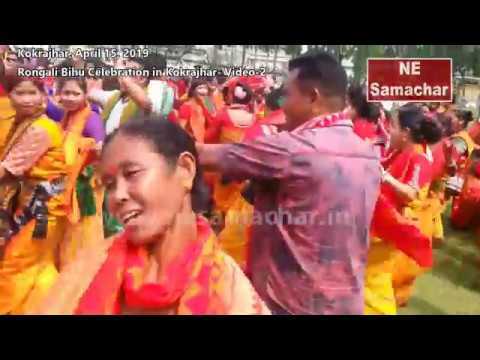 Said Promod Boro, president of All Bodo Student’s Union ( ABSU ). “it is a great disappointment to the Joint Movement Group that talk has been taking place irregularly but nothing has been coming out of that” the leader said.